Executive and conference chairs. Work and task chairs. Stools, guest chairs, and lounge seating. With Ignition, you can have an all-in-one solution that’s right for just about any situation. 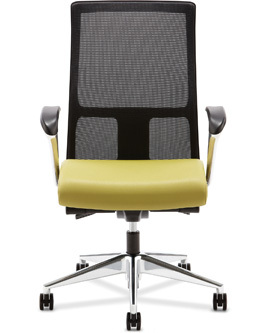 It’s an easy, affordable way to furnish an entire workplace in style and comfort. Ignition fits every person, job, and space in your office.